Attempts to undermine the legitimate currency of this country are simply a unique form of domestic terrorism. While these forms of anti-government activities do not involve violence, they are every bit as insidious and represent a clear and present danger to the economic stability of this country. We are determined to meet these threats through infiltration, disruption, and dismantling of organizations which seek to challenge the legitimacy of our democratic form of government. She should be fired just for making that ridiculous and chilling and anti-American statement. 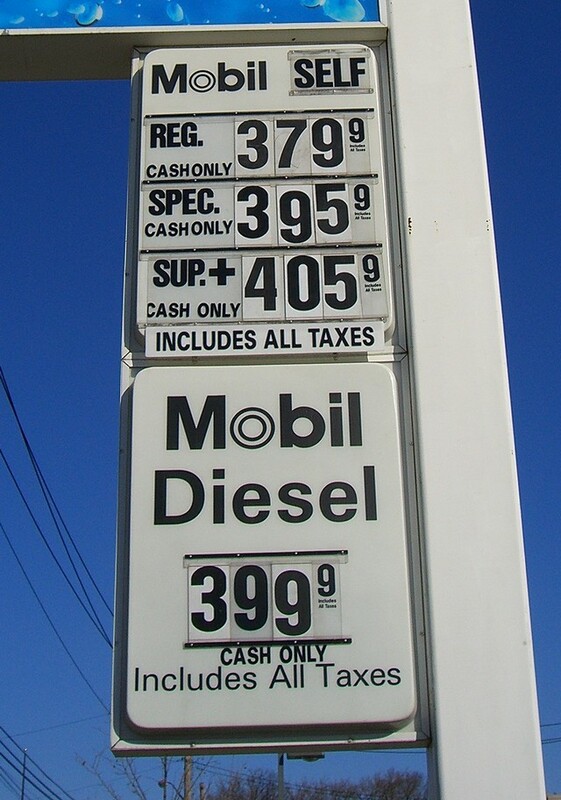 Last week, it was US$4.03 per gallon. Oops! 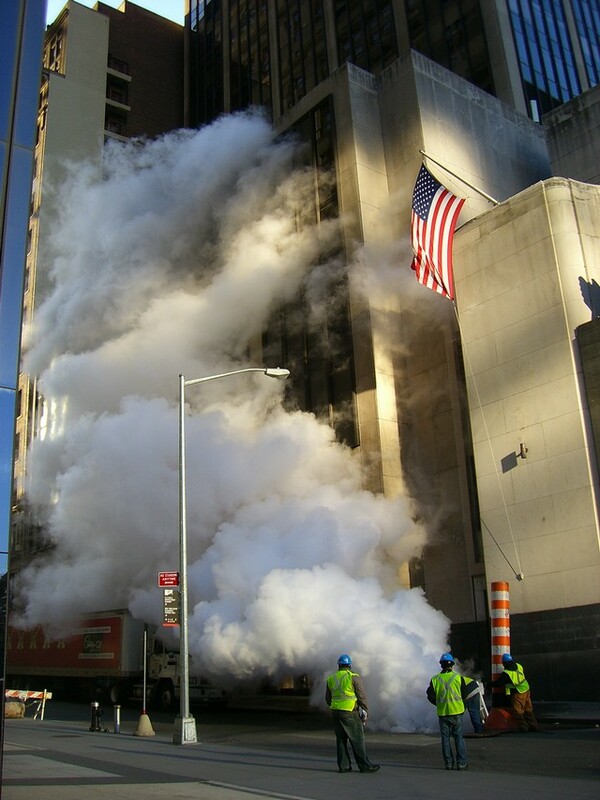 A valve opened up this morning near the World Trade Center, sending up a huge plume of steam. This went on for at least ten minutes, providing lots of action photos. I didn’t stick around to watch them fix it.